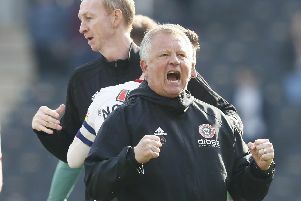 Sheffield United’s victory at Millwall on Saturday saw them pass a “massive test of character”, according to proud boss Chris Wilder. Goals from Billy Sharp and a David McGoldrick brace, after Sharp had missed an earlier penalty, gave United the win that moved them to within a point of Championship leaders West Brom. But, for the second game in succession after last Saturday’s clash with Preston, they had to do it the hard way after Millwall hit back to lead 2-1 with goals from Jake Cooper and Blades fan Lee Gregory in a five-minute spell. And Wilder, whose side travel to Blackburn on Wednesday evening, admitted: “It was a massive test of character that we ultimately passed. “We didn't carry anybody. To get results, you need everyone to play for 90 odd minutes. “We've had a couple of disappointing days down here [at The Den]. 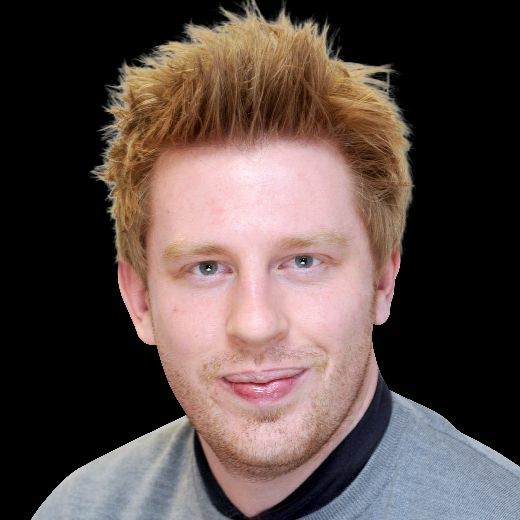 “There was a bit of added spice because they've not had the start they would have wanted. Wounded players and a wounded manager are sometimes dangerous to play against. Meanwhile, Kean Bryan played 45 minutes of United’s U23 fixture against Hull City at Bracken Moor this afternoon. Simeon Oure scored United’s equaliser in an entertaining Professional Development League fixture.